Las Vegas NASCAR 2020 Race Packages and Las Vegas Pennzoil 400 Tickets. Travel to the Las Vegas Motor Speedway to see NASCAR Vegas Style! 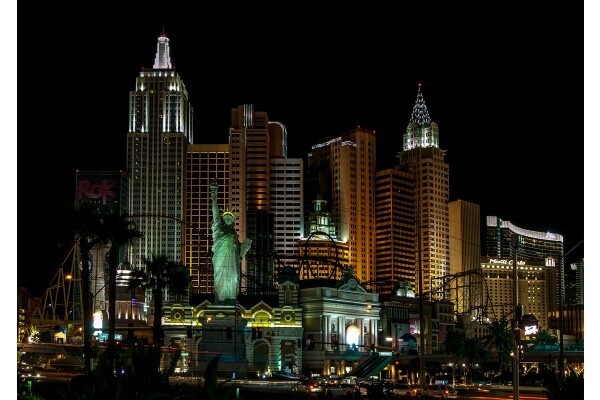 Choose from hotel package tours at great hotels like the New York, New York, Aria, and the Golden Nugget Hotel and Casino. Transportation to the Las Vegas NASCAR race is included in every hotel package! Buy Vegas Race Monster Energy Cup and Xfinity Series Tickets. 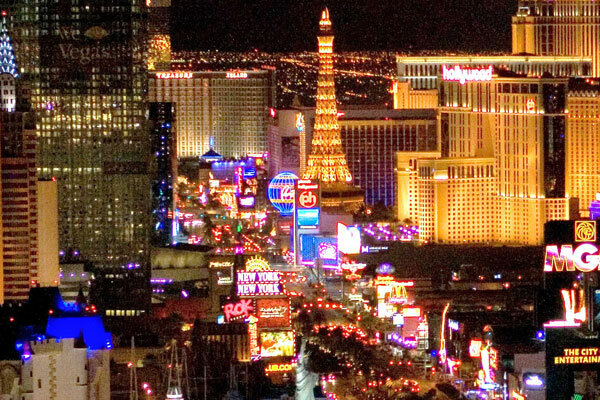 Visit Las Vegas and experience a Las Vegas NASCAR weekend like no other! Stay in hotels on the famous Las Vegas Strip and witness the ultimate Las Vegas Motor Speedway race weekend! What's included in Vegas NASCAR Packages? Stay for two or three nights in a hotel on the famous Las Vegas Strip and relax while you travel to the LVMS track on a luxury motorcoach! Enjoy great Las Vegas 400 race weekend tickets to the Xfinity Cup & Monster Energy Cup races. VIP hospitality, Neon Garage Tours, Pit Passes, and Victory Lane passes! Where to sit at LVMS? Most Vegas NASCAR packages include tickets in the Red sections on the front stretch of the track. Upgrade your race tickets to higher rows including the Blue, Earnhardt, or Petty Sections. Enjoy two nights lodging on the Las Vegas Strip and tickets to the Monster Energy Cup race on Sunday! Transportation to LVMS is included in every hotel package. This package is the perfect weekend for the NASCAR fan that just wants to see the Monster Energy Cup Race! 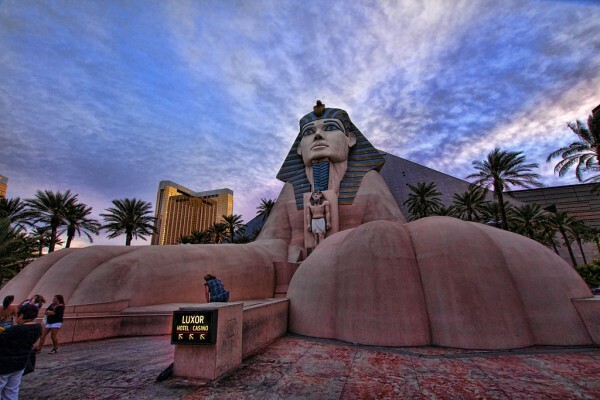 Enjoy three nights lodging in fabulous Las Vegas and experience both weekend's races at Las Vegas Motor Speedway. 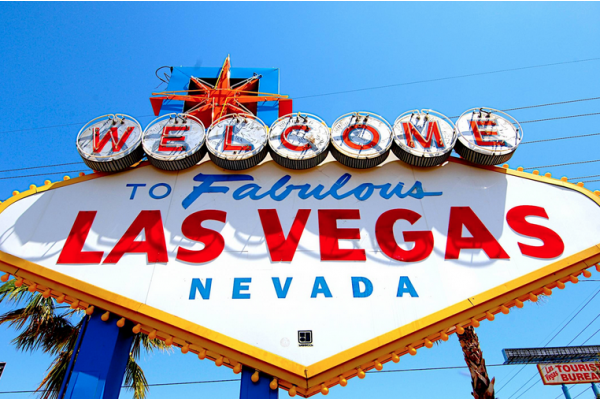 Transportation to the Las Vegas Motor Speedway is included in every hotel package. This package is the perfect weekend for NASCAR fans that want to see both the Xfinity Cup on Saturday and the Monster Energy Cup on Sunday!